Kids want to discover and to learn everyday as much as possible, and in our shop, there are some interesting things to find out! In our shop in Lana you can find everything what your kids need within clothes and accessories, from the head to the feet. Here we will take care and propose you the most comfortable, high quality, and stylish clothes for your children. Flying Kidswear is also known as the most trendy and practical brand for kids from 0 to 12 years old, different from all the other industrial brands. “In our shop, you can get a wide choice of different brands. 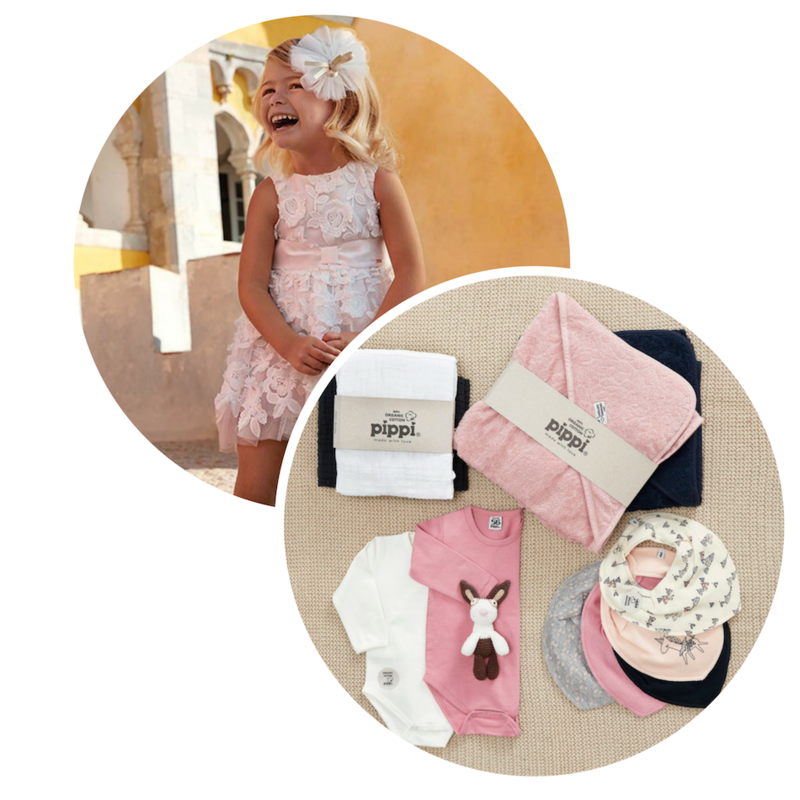 We will help you to choose what your kid likes to wear and what looks good on him/her, thanks to our good taste and our experiences in this specific trade; which is the reason why we love our job”. Sabine Hafner, mum and entrepreneur. “We constantly work to recommend new brands and new fashion ideas. Every child has an individual style and a personal taste, and that’s exactly what we want to underline and support.” Stephanie Aster, mother and color and style consultant. Can’t wait to meet our young and grown-up customers! Don’t forget: nice things should not be kept, so please spread the voice and recommend us to friends and families! "KidsWear: your kids will love it!"